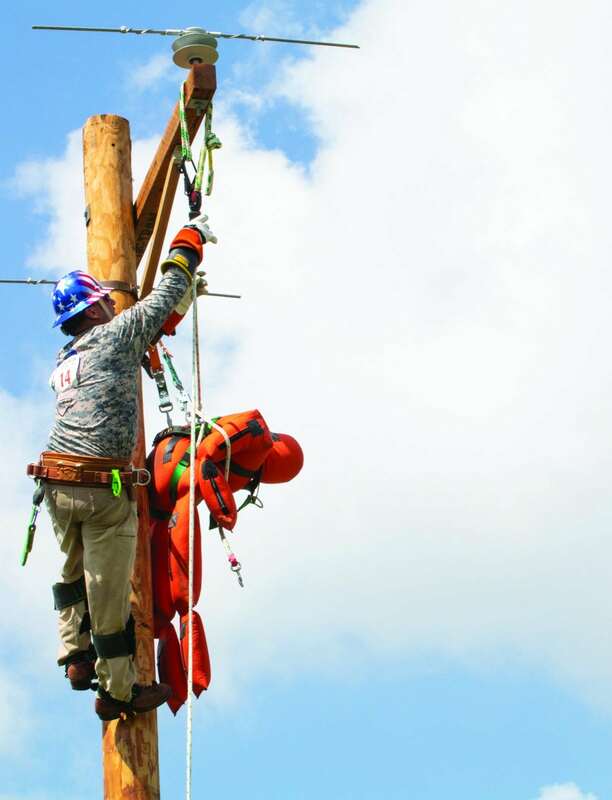 Middle Tennessee Electric Membership Corporation hosts the Tennessee Valley Lineman Rodeo, where lineworkers test their skills and adherence to strict safety guidelines. 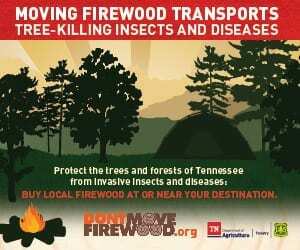 Spectators braved Tennessee’s midsummer heat June 29–30 to head to the rodeo. Only at this rodeo, there wasn’t a bucking horse or mean-tempered bull in sight. Instead, there were utility poles, electric lines and working linemen from all across the Tennessee Valley and as far away as Colorado. 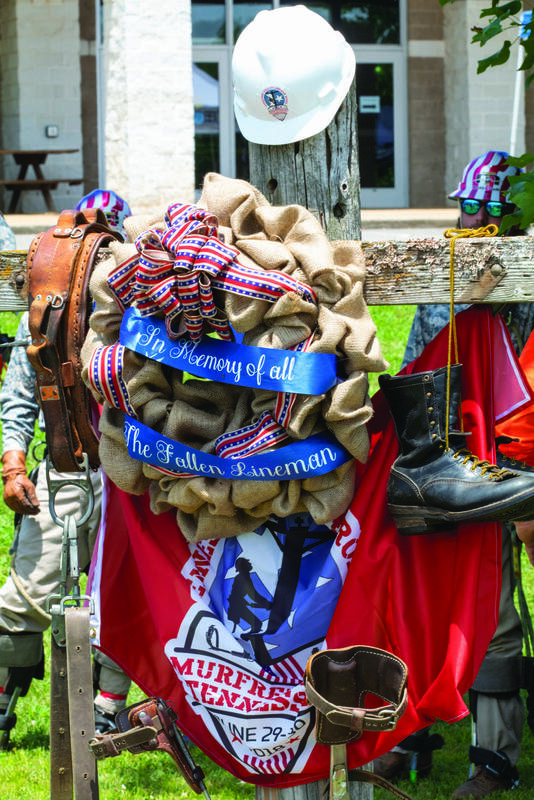 Instead of events like steer-wrestling and barrel-racing, electric linemen, including many from Tennessee’s electric cooperatives, competed for the best times in events such as hurtman rescue, A-6 bell change, skill climb and dead lift. 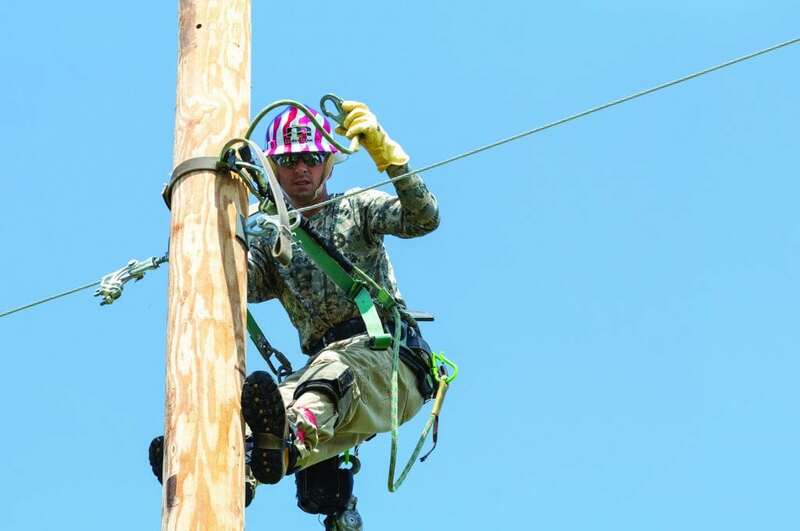 Dusten Padgett, Clinton Utilities Board, competes at the Tennessee Valley Lineman Rodeo. Electric service is such an integral part of our daily lives that we don’t often think about it. We take that service for granted until we flip the light switch and nothing happens or it’s miserably hot outside and the air conditioning doesn’t work. And sometimes that service is not just for convenience but also necessity. 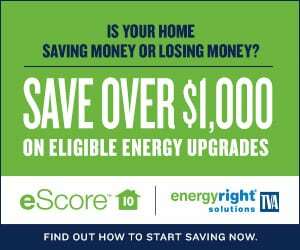 People’s lives can literally be at stake without reliable electric service. So when car accidents, storms or even an errant squirrel cause outages, it’s the electric linemen who hurry to the scene, sometimes in the worst of weather conditions, to restore power. 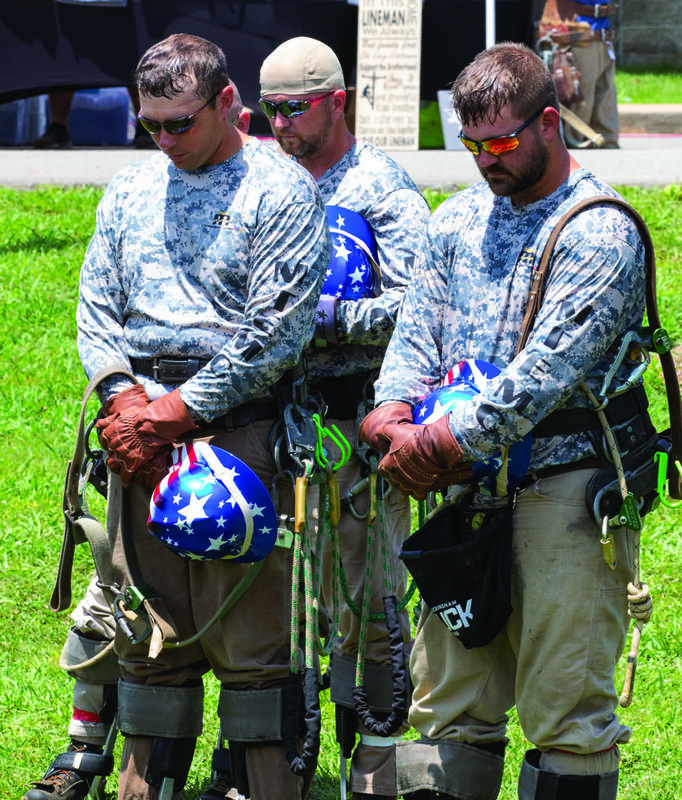 While their jobs are serious, the Tennessee Valley Lineman Rodeo allows linemen to display their skills in a fun and competitive environment when lives aren’t on the line — only bragging rights. This was the 21st annual event, and MTEMC crews worked hard to prepare the competition grounds at Miller Coliseum in Murfreesboro. 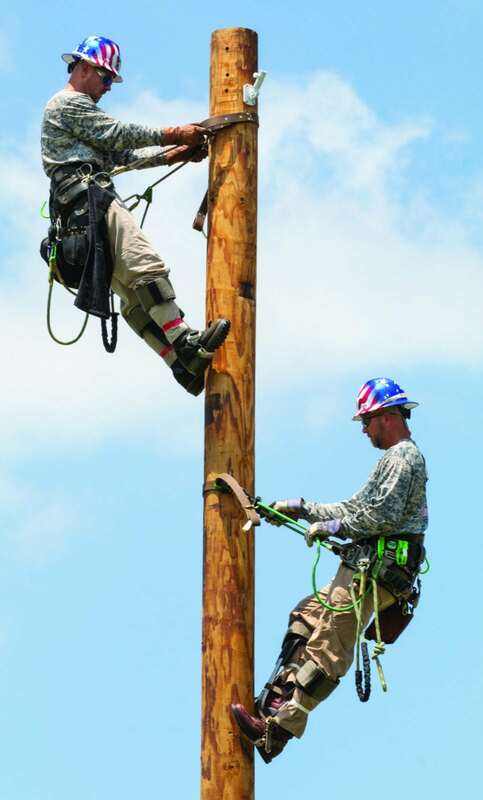 More than 100 utility poles and other structures were erected to simulate typical situations linemen encounter on the job. 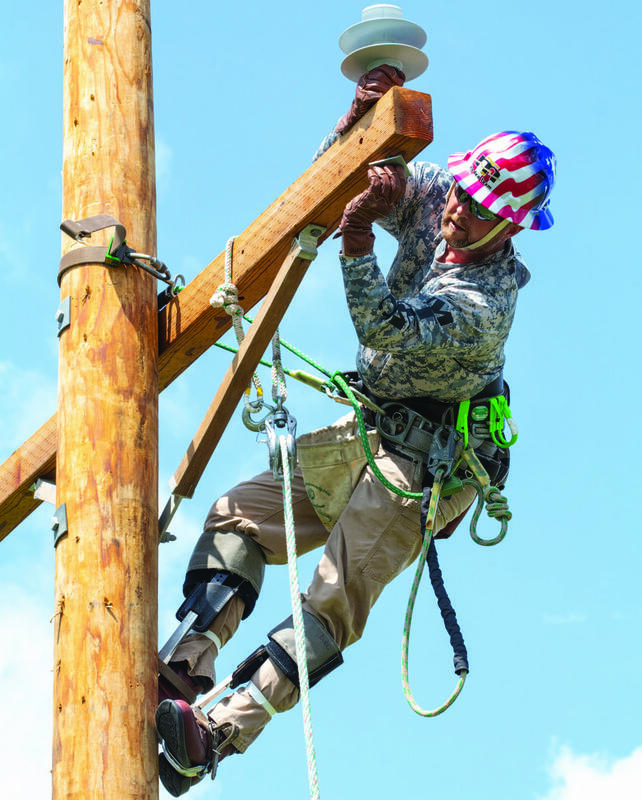 On the days of the event, more than 165 linemen from 35 utilities in several states, their families, fellow employees and other spectators were able to see that preparation pay off and appreciate the hard work these linemen perform every day. Competition is divided into events for apprentices, journeymen teams of three, individual linemen and seniors (ages 45 and up). 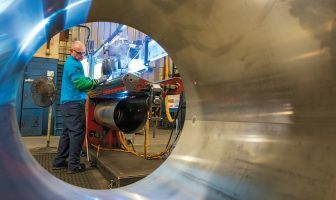 The events are designed to showcase safety, skill and knowledge of the field and end up cultivating a pride in the trade and a kinship among participants. 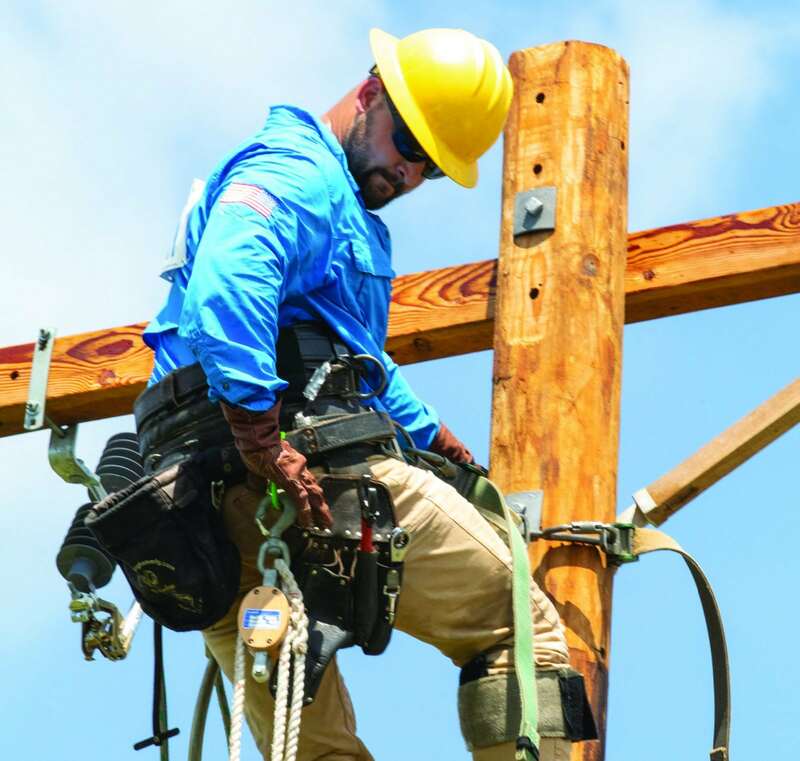 They get to meet others who know intimately the ins and outs of what the day-to-day life of a lineman on the job is like. Participants were judged on safety procedures, work practices, neatness, ability, equipment handling and timely completion of each task. Middle Tennessee EMC’s Bo Ashbury. 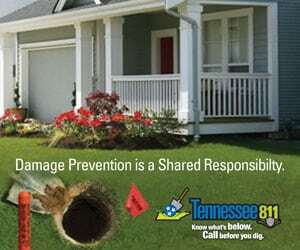 Middle Tennessee EMC’s B.J. Bobo. Middle Tennessee EMC’s Brad Kincaid, B.J. Bobo and Bobby Buttrey. Middle Tennessee EMC competitors Rusty George, top, and B.J. Bobo.